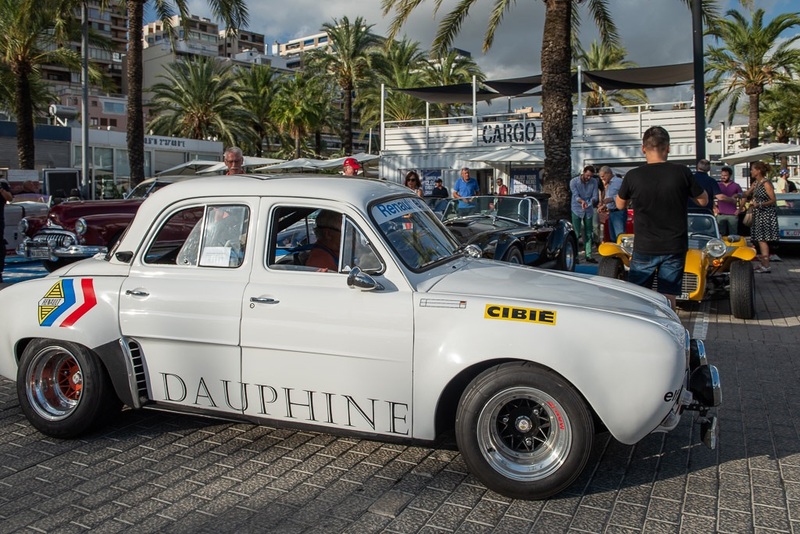 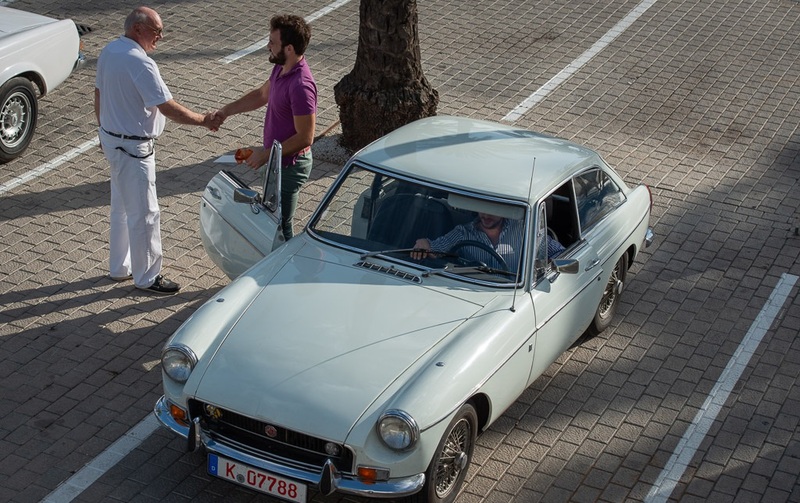 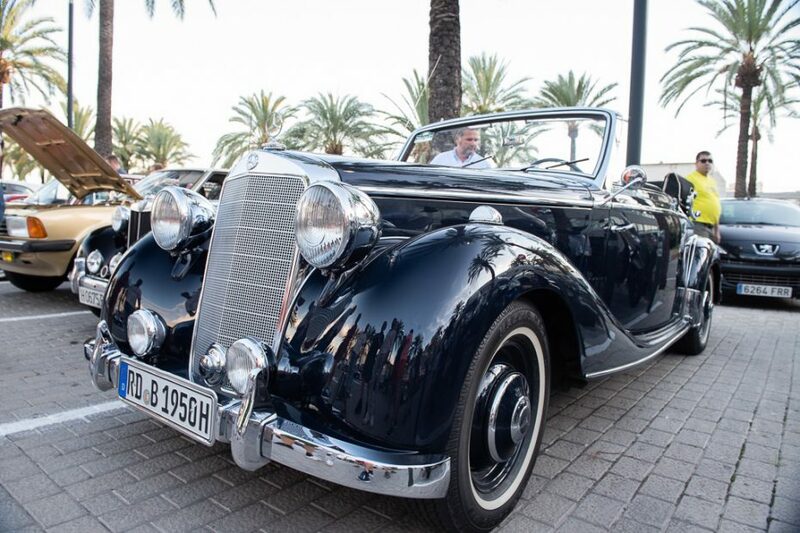 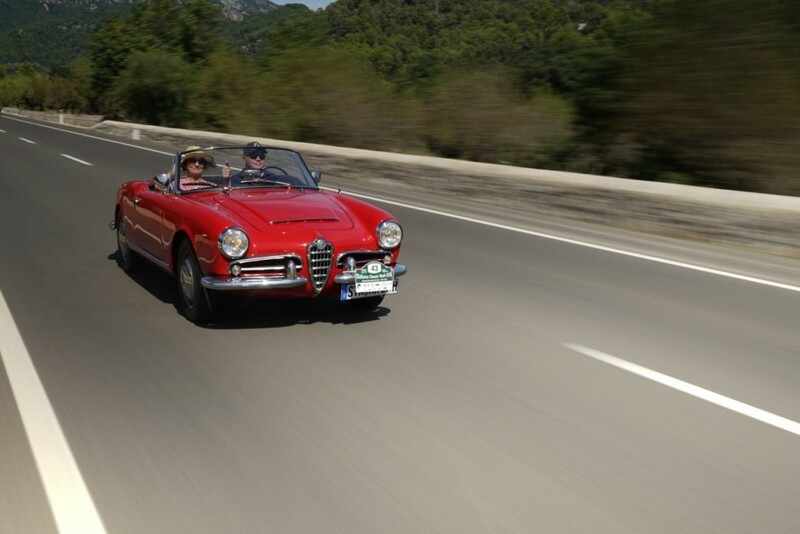 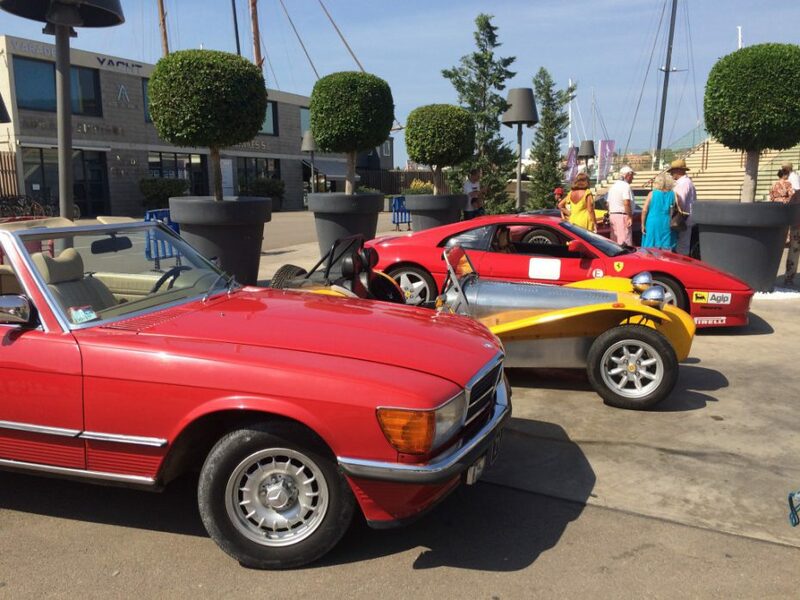 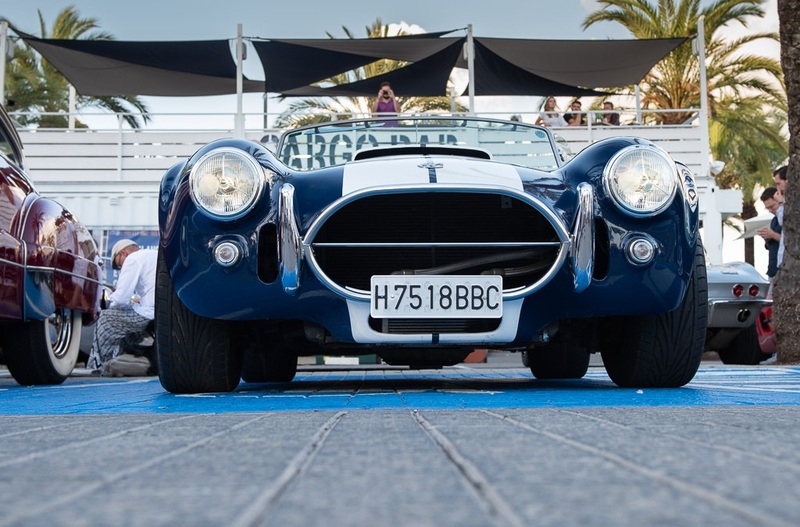 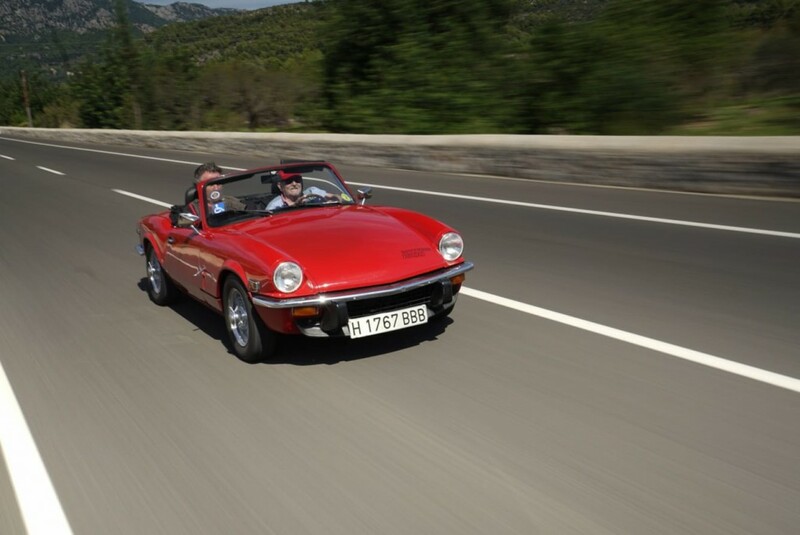 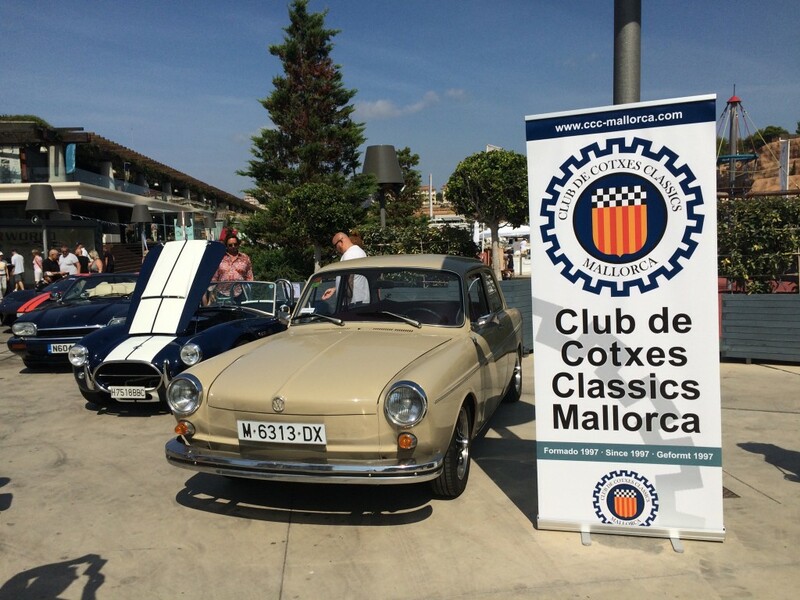 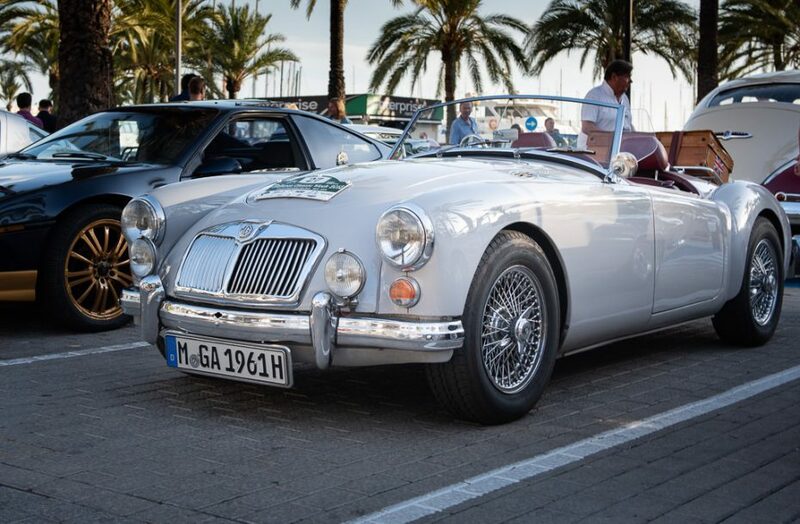 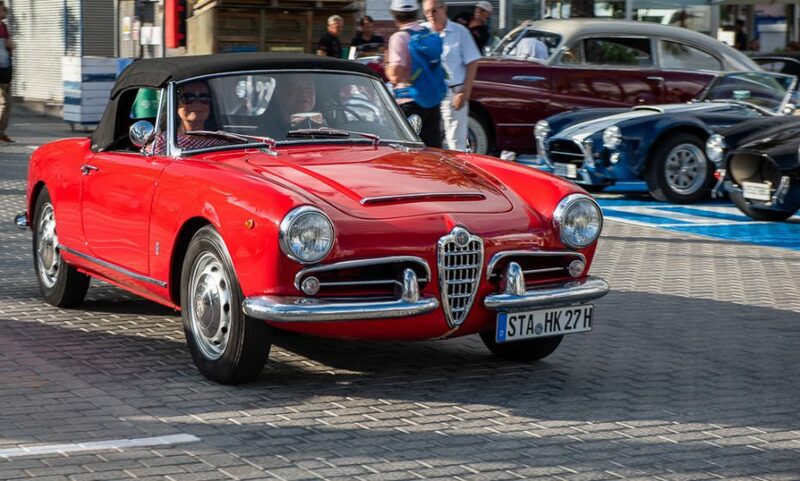 2018 was the third year of this ambitious event organised by the MCW team and Port Adriano, supported by the Classic Car Club and the American Car Club. 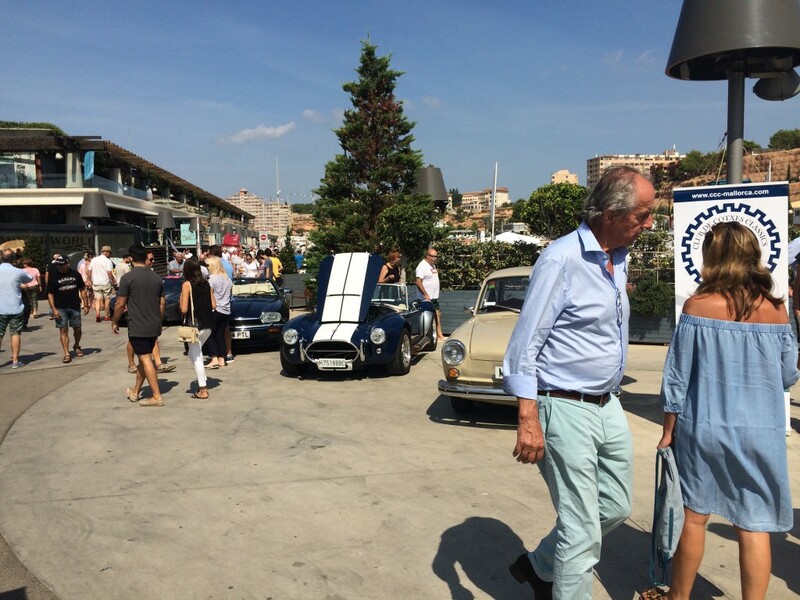 The action was spread over several days. 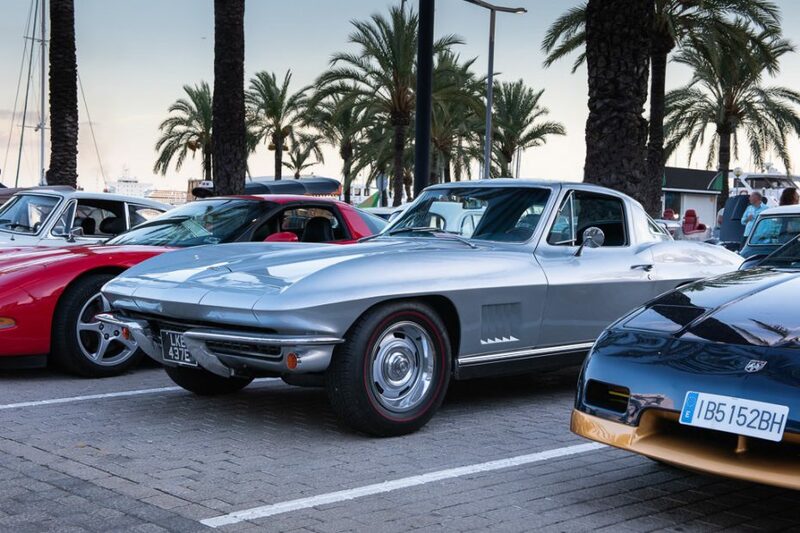 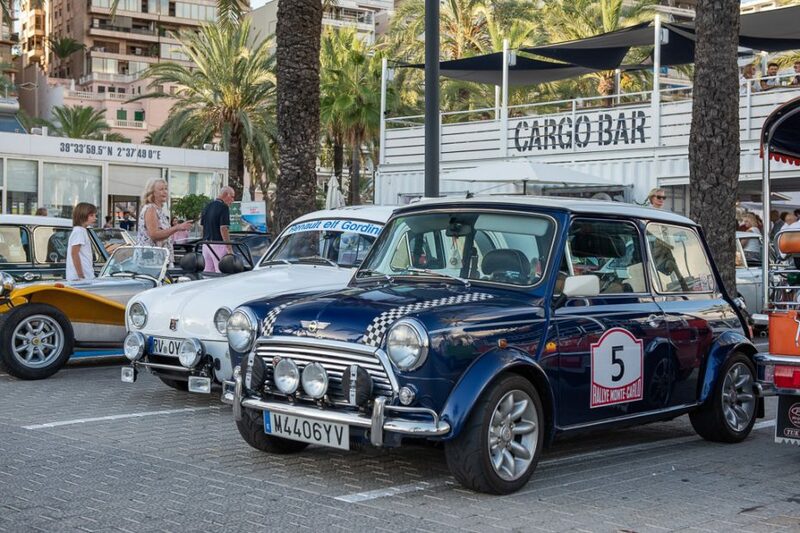 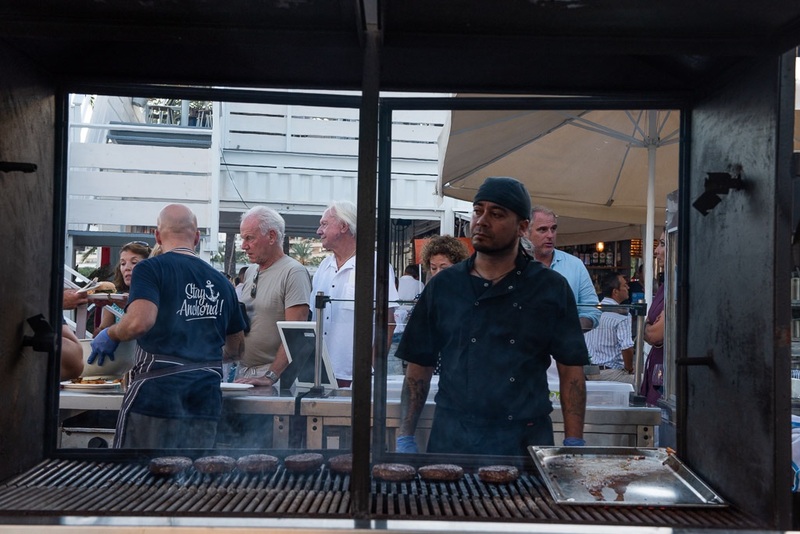 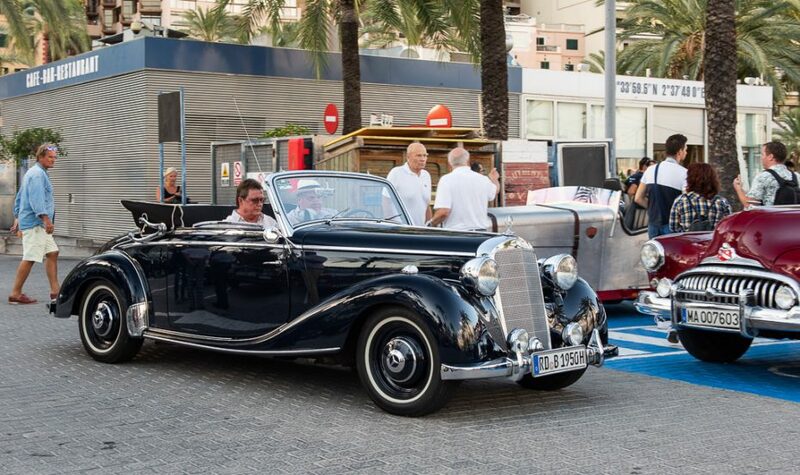 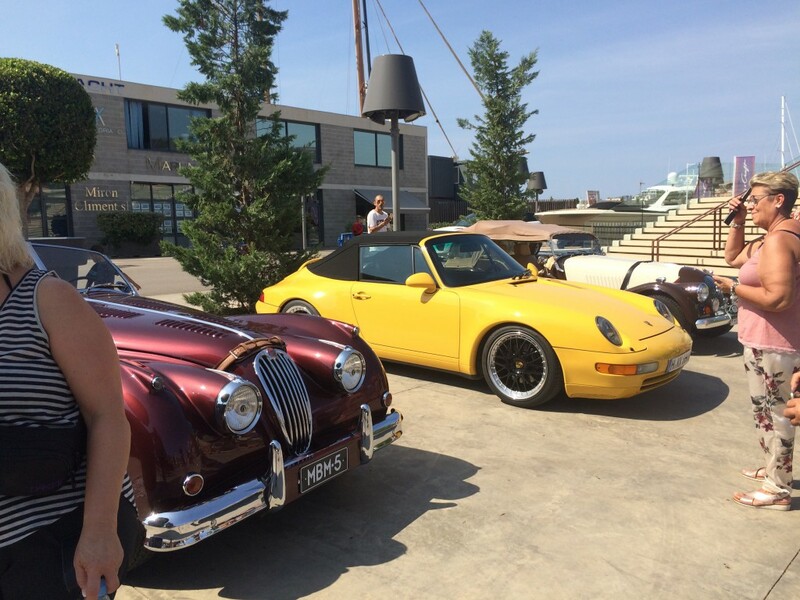 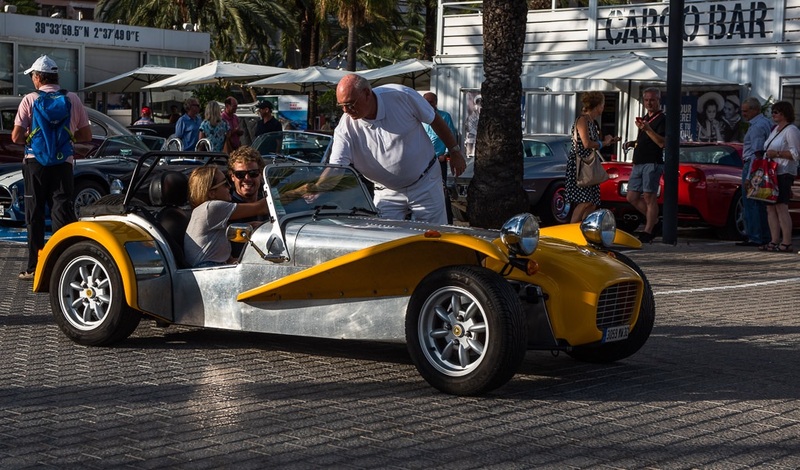 In principle there were three main events, kicking off with a delicious BBQ to welcome participants at The Boat House in Palma on the Wednesday, supplementing our regular weekly car show. 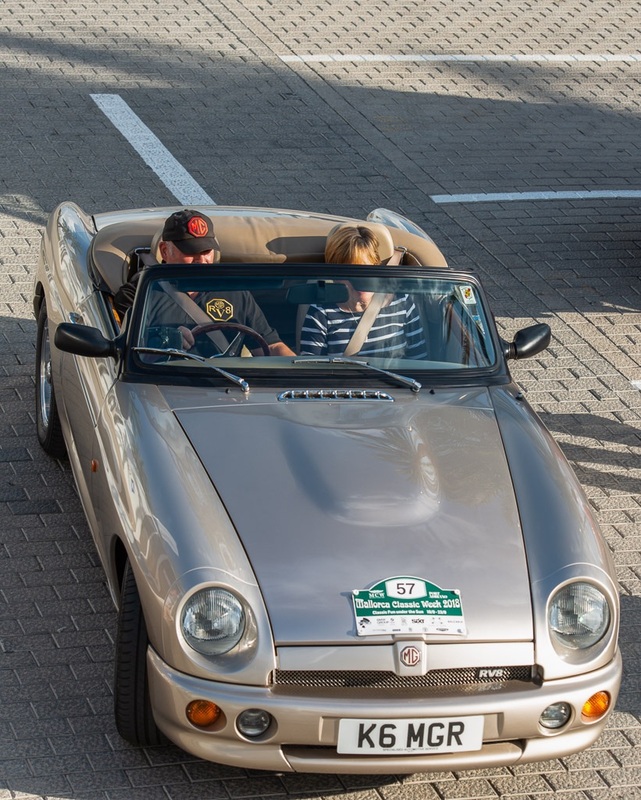 Daytime Thursday and Friday were reserved for free scenic drives around the island using route maps provided by the organisers. 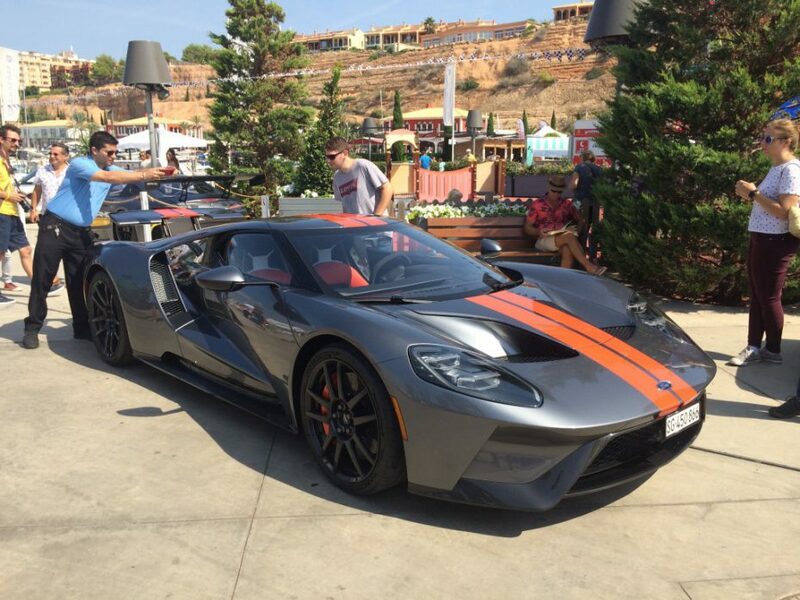 The American Car Club launched events on Saturday in Port Adriano with a full afternoon of music and dancing based around their well organised and interesting American car show. 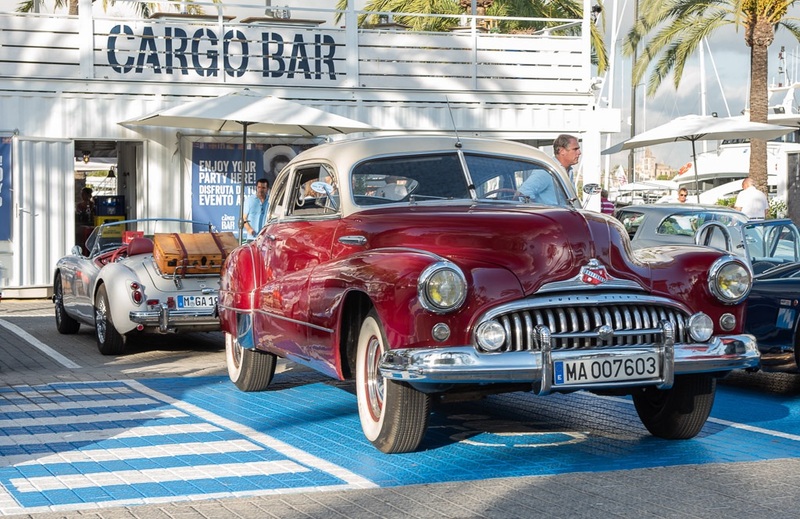 There were also lots of rare and stunning classic cars on display, culminating in the late afternoon Concours d’Elegance presentation and prize giving. 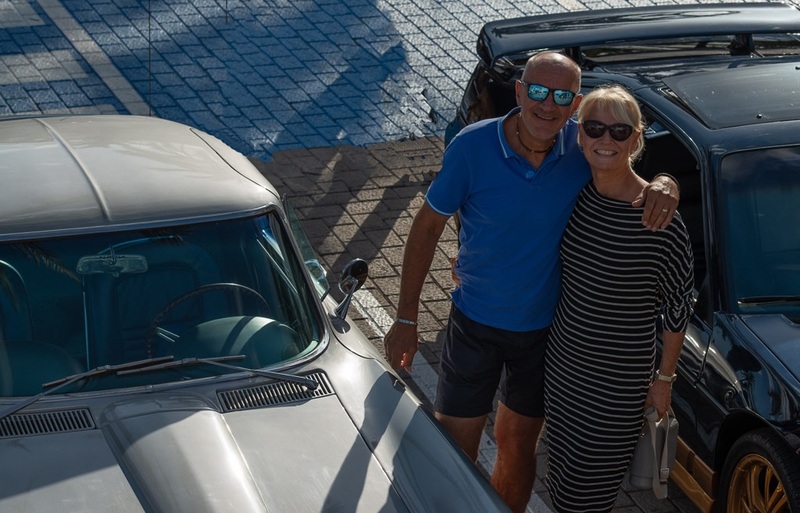 Madeline from the Classic Car Club, in her fabulous T-Bird, scooped first place in two categories. 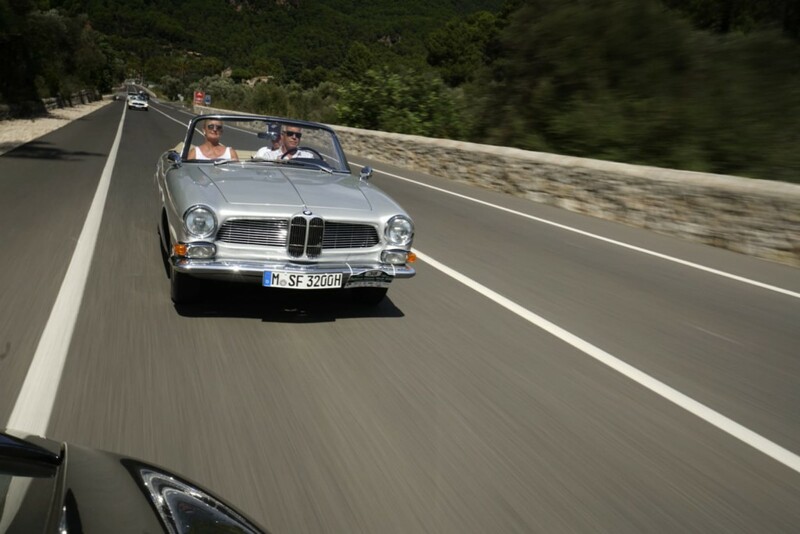 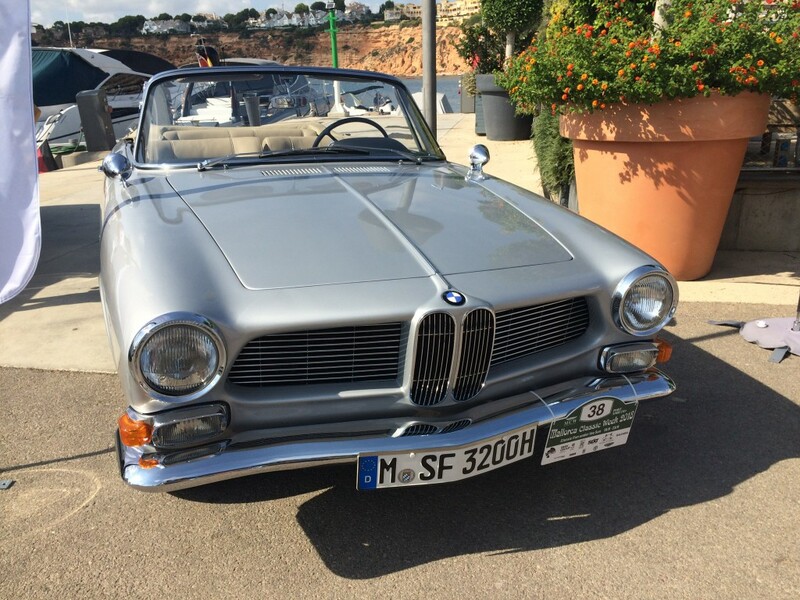 The overall Concours was won by the unique BMW 3200 CS cabriolet from Germany. 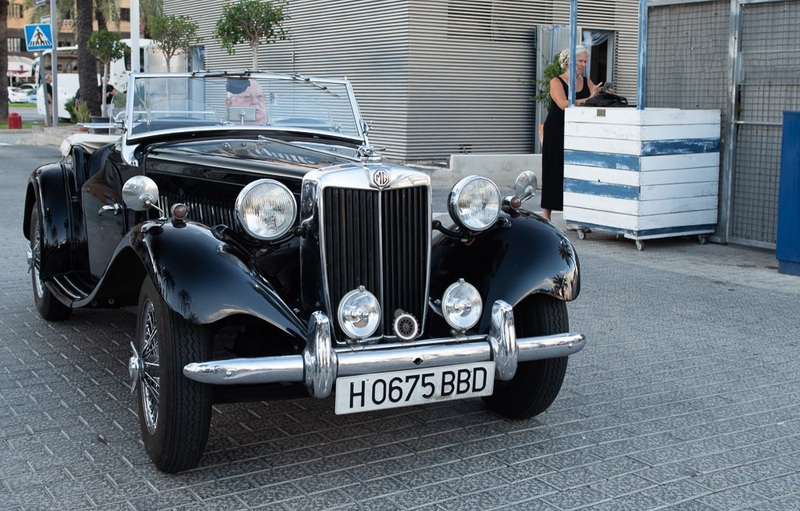 After a well deserved couple of hour’s rest, the participants enjoyed a fabulous meal at Coast in Port Adriano. 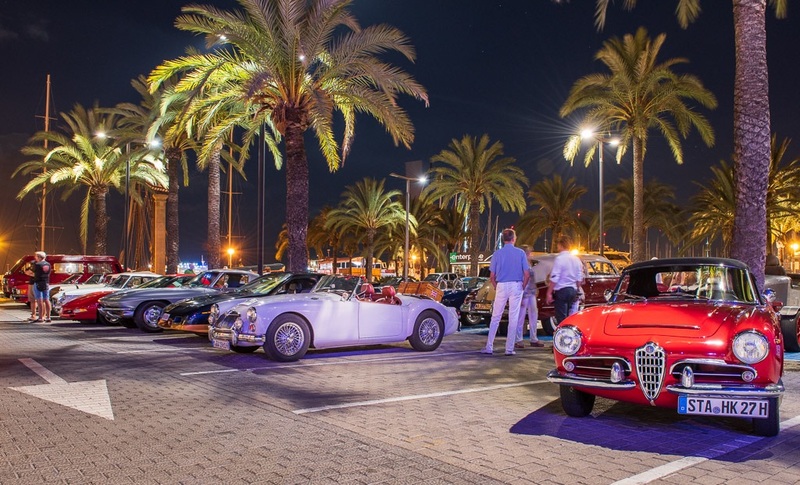 Sunday was driving day, cars took off from Port Adriano on a pleasure drive up to the Gardens of Alfabia, rising to the challenge of a fun crime based quiz. 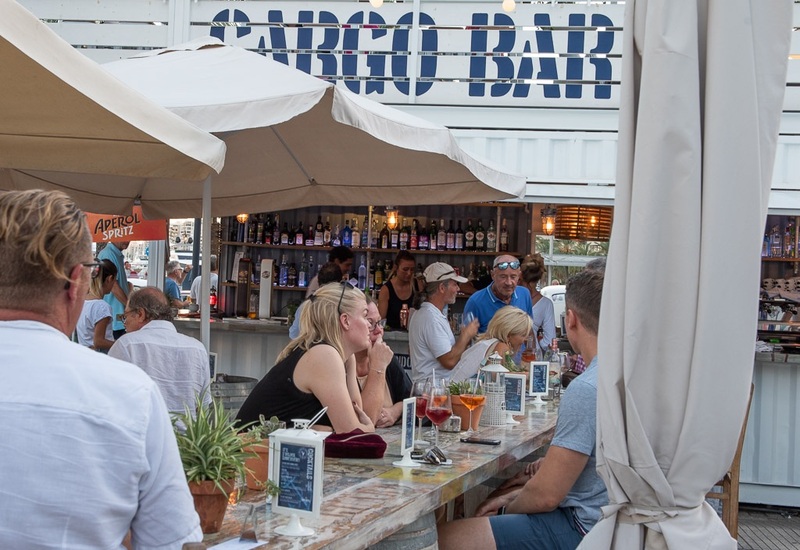 On return to Port Adriano a delicious lunch was served at the Crew Bar. 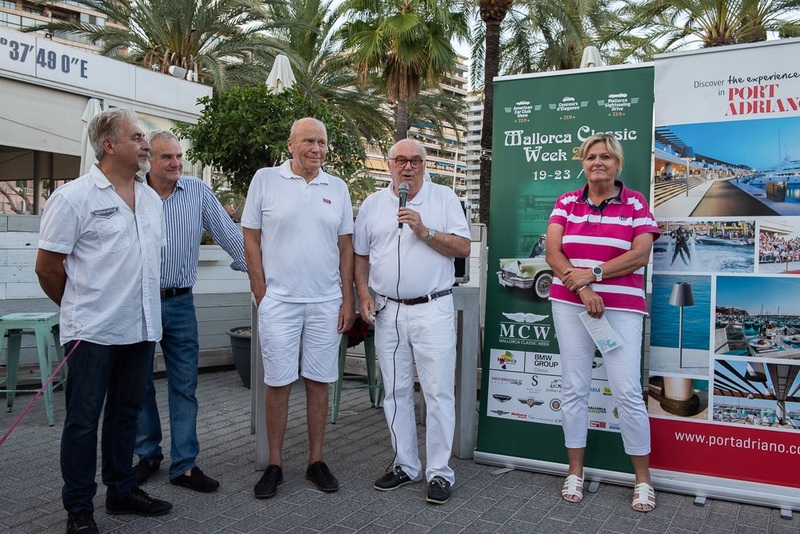 The winners were Jan and Claudia Coenen. Put 18-22 September 2019 in your diary now!